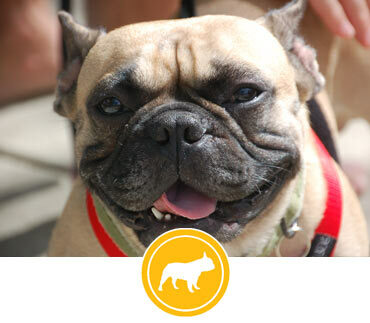 The Chicago French Bulldog Rescue appreciates any amount you can donate. 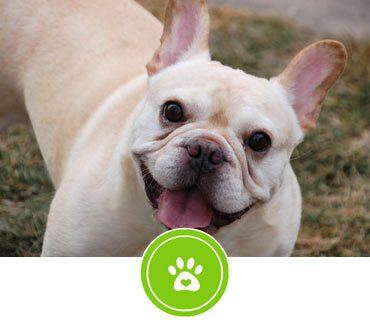 At CFBR we pride ourselves on finding the right home for every Frenchie. 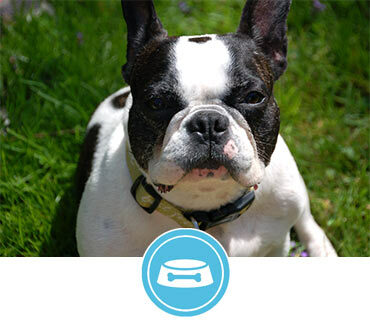 We need foster homes, transports, fundraising and CFBR event volunteers. ©2019 Chicago French Bulldog Rescue. CFBR has 501(c)3 class, donations are tax deductible.